All the masterpieces you need to know. 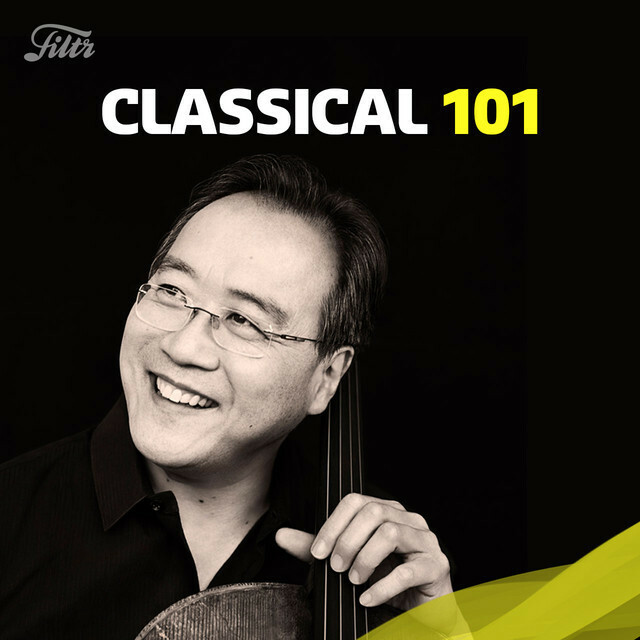 Includes music from renowned artists and composers like Yo-Yo Ma, Joshua Bell, Bach, Mozart, Beethoven and more! Follow for all your classical needs.